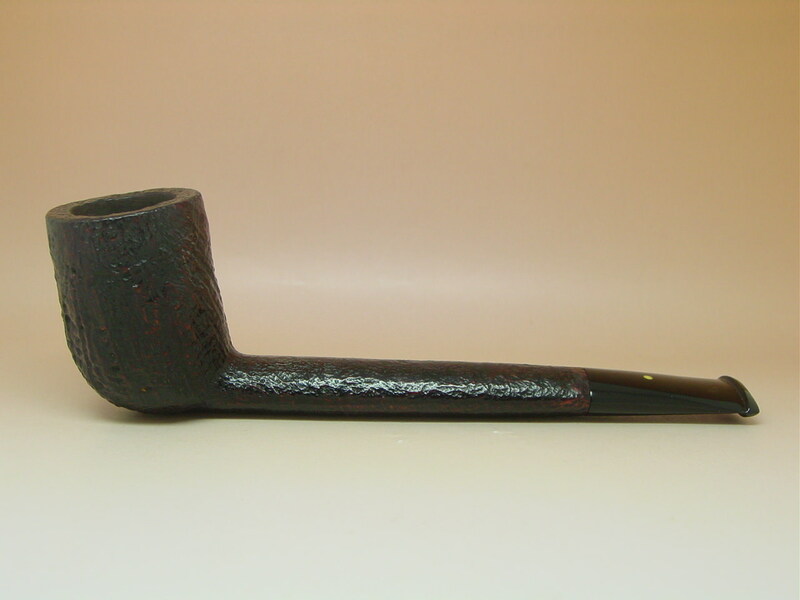 I snagged this Dunhill Shell Canadian on a Buy it Now listing for a good price. The date stamps show an underlined 7 and an underlined 8. I think it's a '57 that was sold in '58. Any other opinions? I used to know but I dont anymore . But I can say this for sure ... thats gorgeous and i'd bet it will smoke killer !! Consensus is that it's a 57. Looking at some pics for comparison I'm certain. I've finished it. The old timer was a molar clencher. I was able to smooth out all the tooth marks except one. I filled it. Is it perfect? No. But it looks pretty damn good!